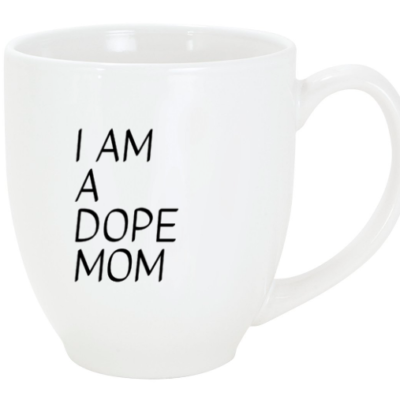 Gift for any mom in your life – because we are all more than JUST moms! Shipping in 7-10 days. 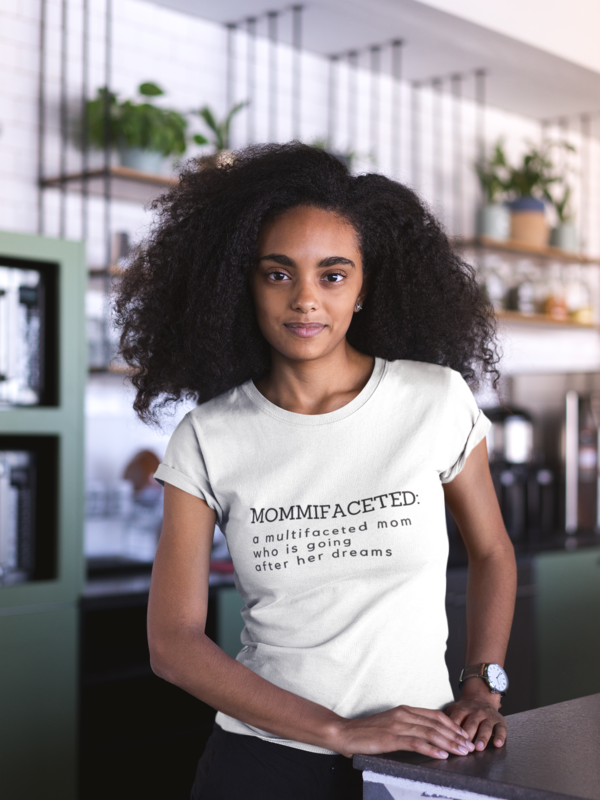 Order soon to get in time for Christmas! Women’s cut, white t-shirt. 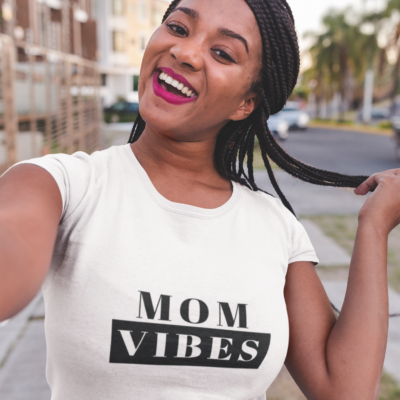 Sizes S-2XL – enter the size you want in the comment box when ordering. 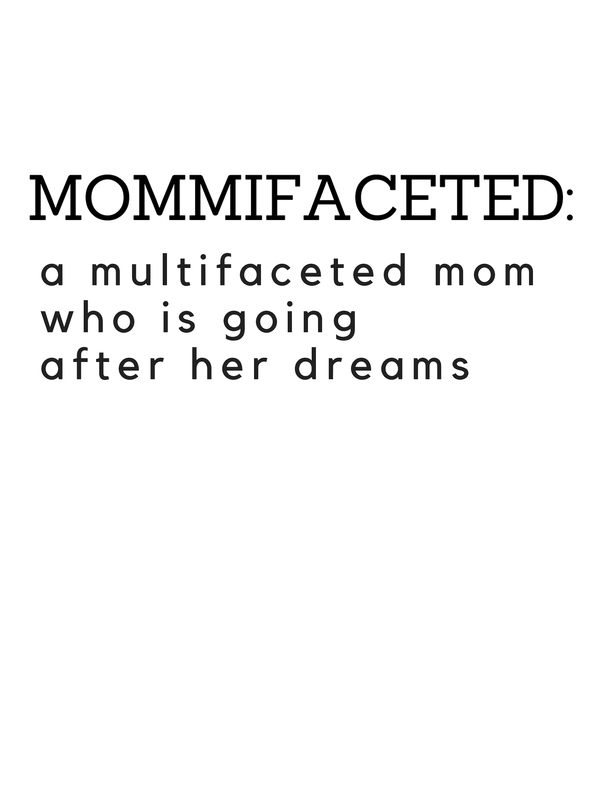 Define what it means to be Mommifaceted – you are multifaceted, multi-talented, and amazing…all at the same time!